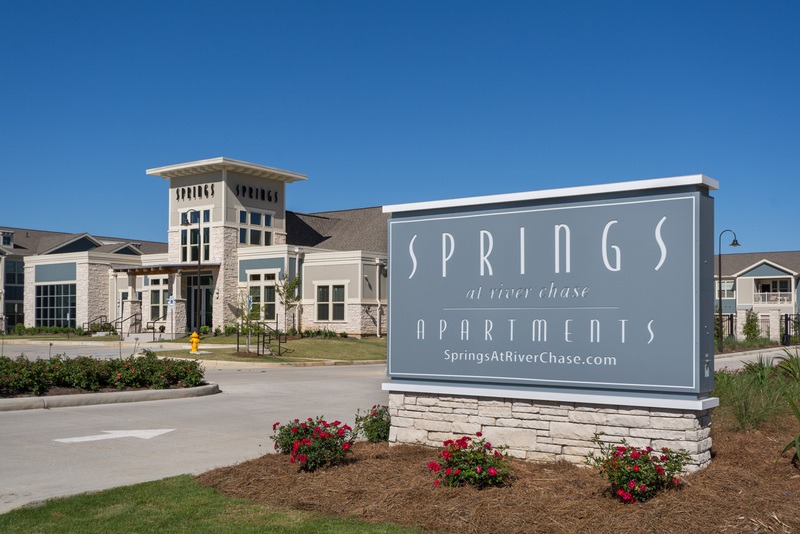 Doster served as the General Contractor for Springs at River Chase, a 296-unit apartment community in Covington, Louisiana, neat Lake Pontchartrain. 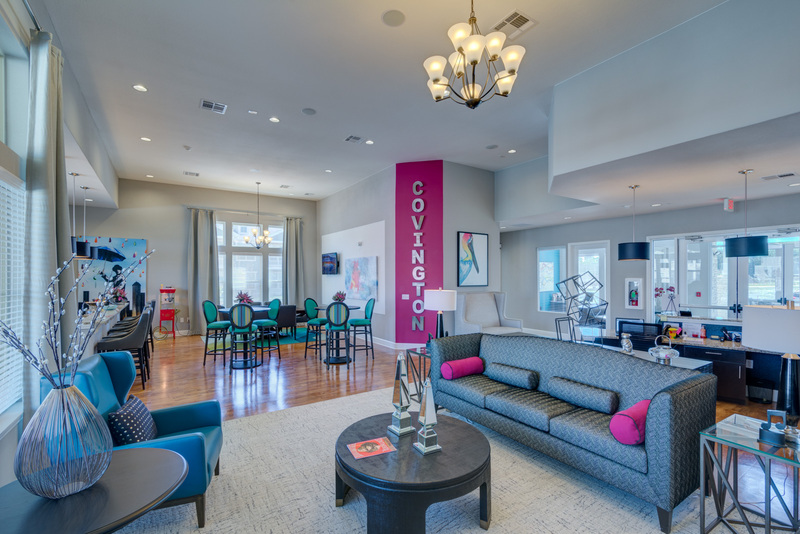 The 296,864 square foot property offers townhome-style apartment living with ground-level private entries. 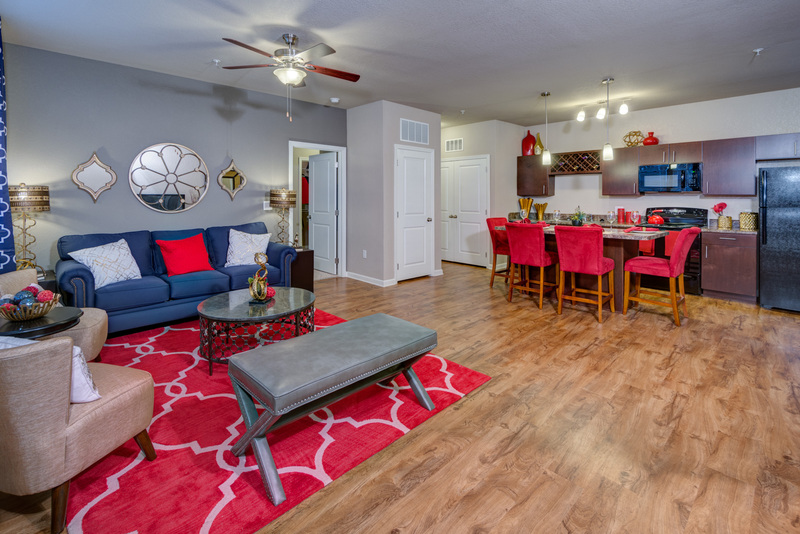 Ranging from studio apartments to 3-bedroom apartment homes, the Springs community features a clubhouse, resort-style pool, 24-hour fitness center, business center, dog park, and attached and detached garages. 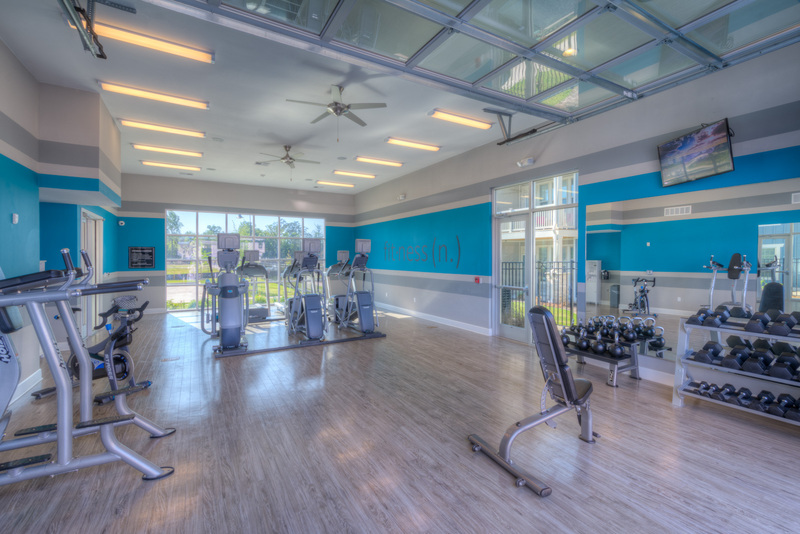 Coupled with additional, unique amenities such as a free car care center and pet spa area, the Continental Properties development creates the best in suburban apartment living. 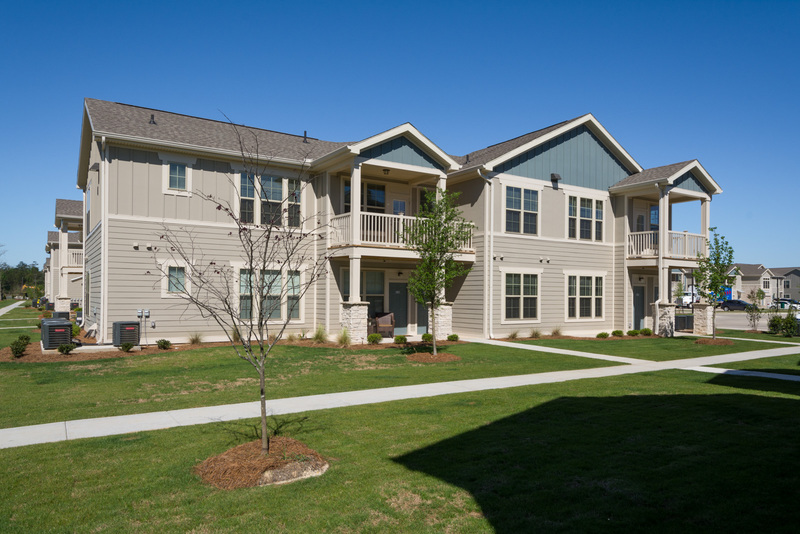 Doster is currently under construction of the 3rd Springs project for my team, and I have the highest praise for the Doster team. Great work, great communication. I cannot ask for more except to construct more of my projects.